Welcome home to this Rare Lincoln Park find! Renovated top-of-the-line stainless steal kitchen, granite counter tops, and breakfast bar. Wood burning fireplace, 14ft ceilings, hardwood floors and massive eastern facing windows. Private 12x22 outdoor patio! Step up master bedroom with ample amount of closet space. W&D in unit. Heated garage spot w/private storage included in price. Building includes common rooftop deck with party/conference room. 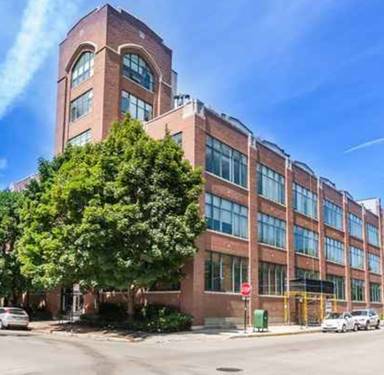 Walk to the lakefront, Wrigley, restaurants, grocery stores and everything else that beautiful Lincoln Park has to offer! Please note: Seller recently applied for Homeowner's exemption. Current taxes do not reflect Homeowner's exemption. 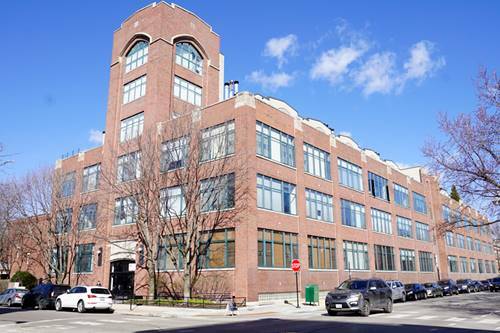 For more information about 2600 N Southport Unit 113, Chicago, IL 60614 contact Urban Real Estate.